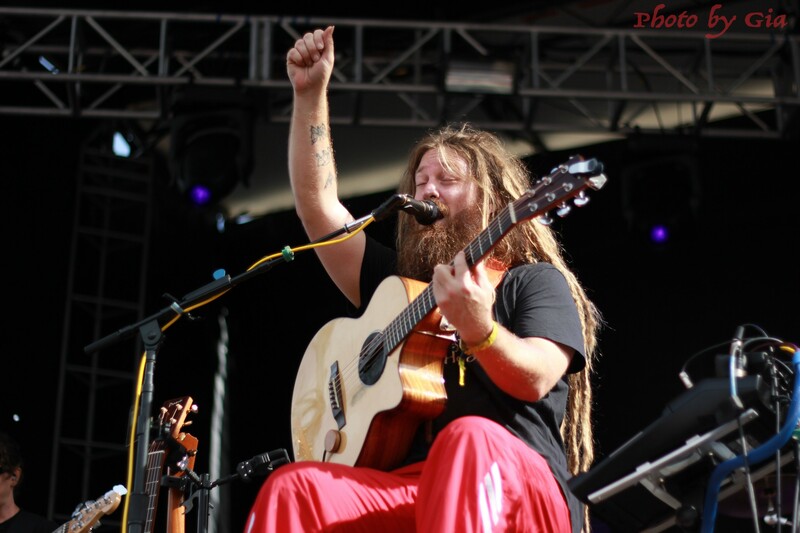 Mike Love Bringing Some Love To The Festival. 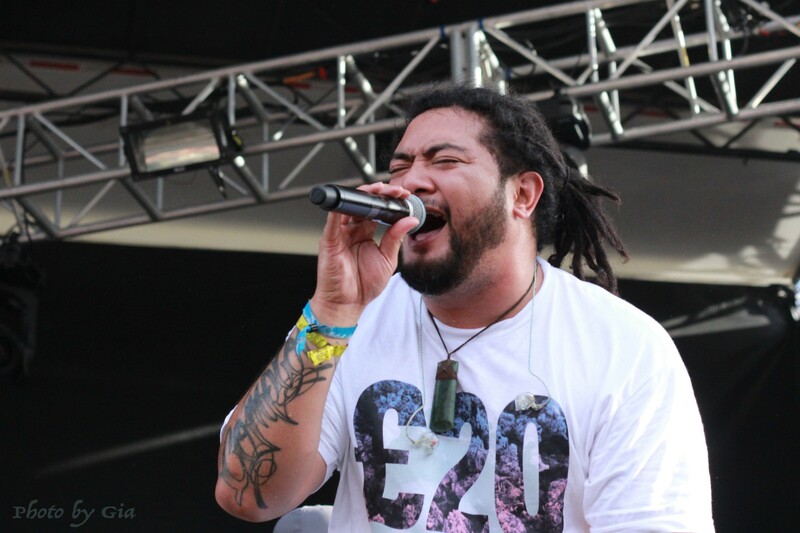 J Boog Is The Second Performer At Avila Beach Concerts In The Cove. 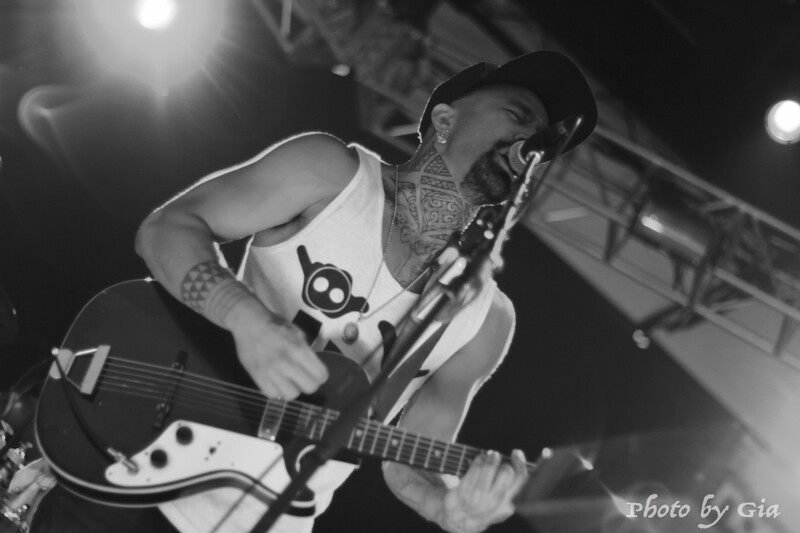 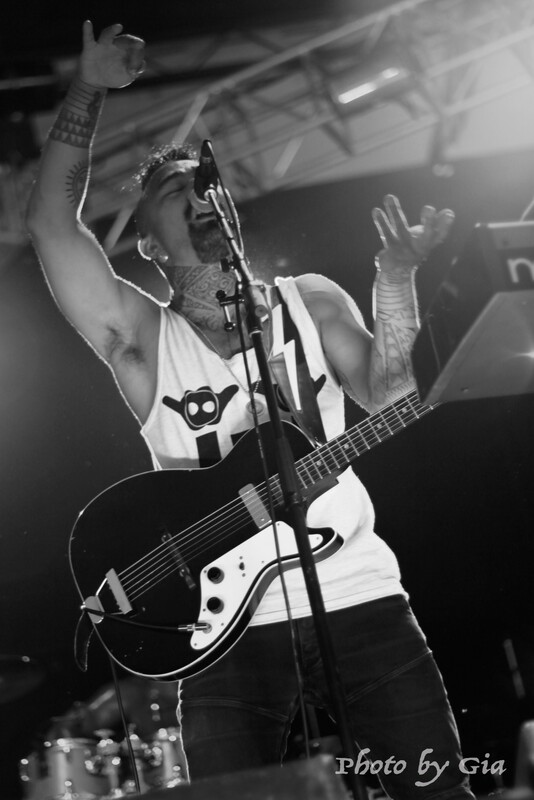 Nahko Brings Along Powerful Messages In His Music. 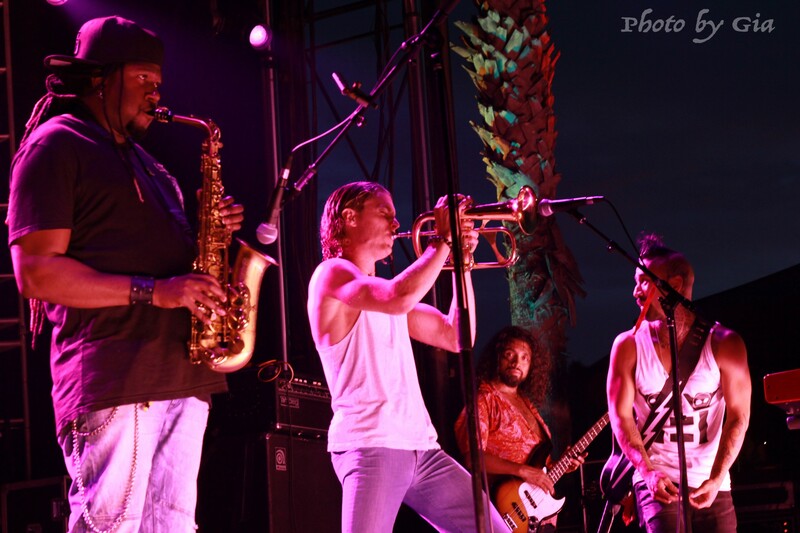 Rebelution's Saxophone Player, Khris Royal Joins Nahko And Medicine For The People For A Few Songs. 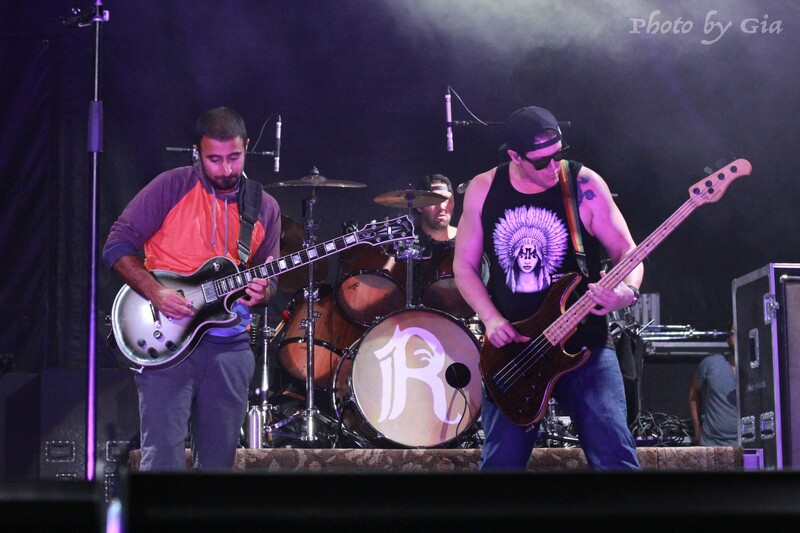 Rebelution "bringing Only Good Vibes". 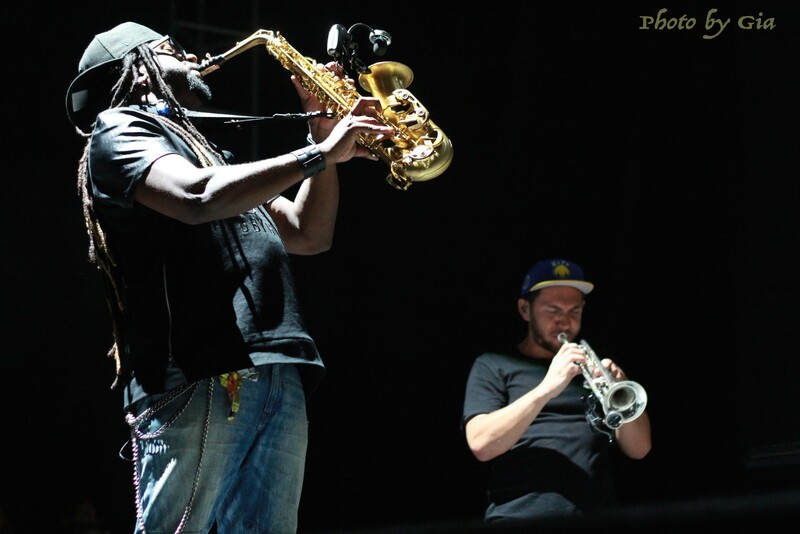 Khris Royal On Sax And Zach Meyerwitz On Trumpet, Killin' It! 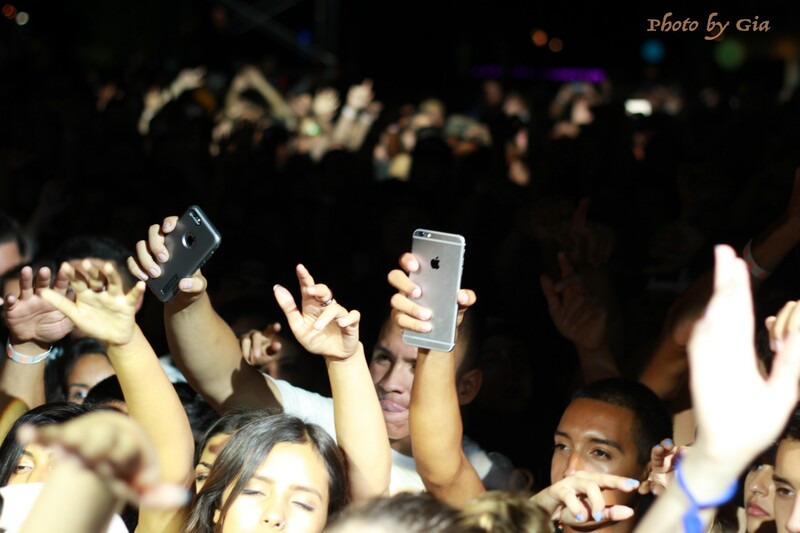 A Happy Crowd Enjoying Live Music On A Full Moon And Lunar Eclipse Evening. 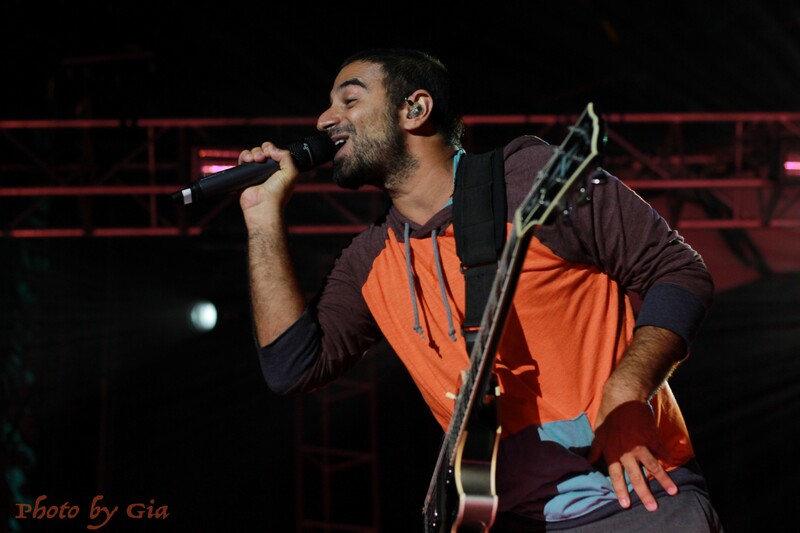 Eric Rachmany, Lead Singer From Rebelution, Is High Spirited And Full Of Character As He Performs To A Grateful Crowd.